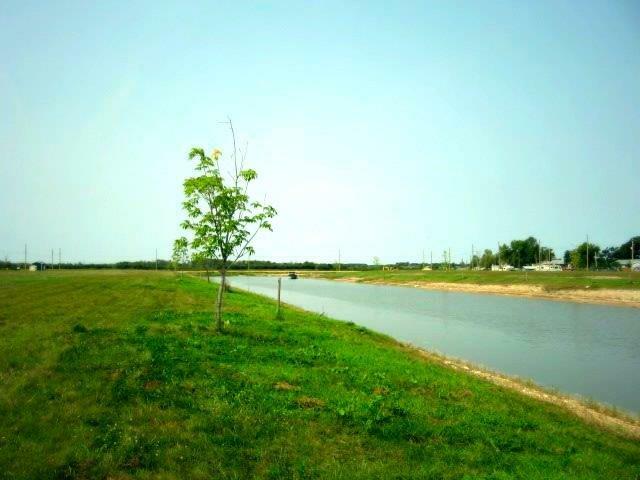 in South Central Manitoba, Canada. 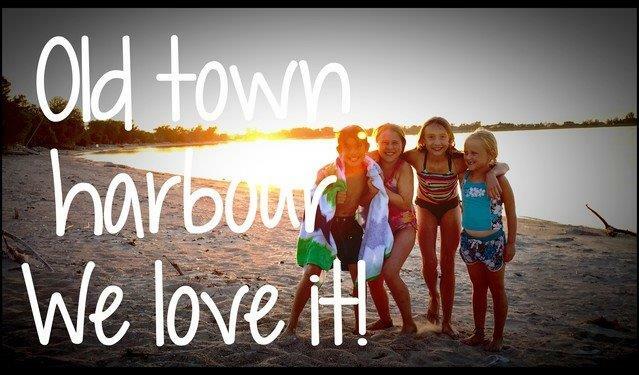 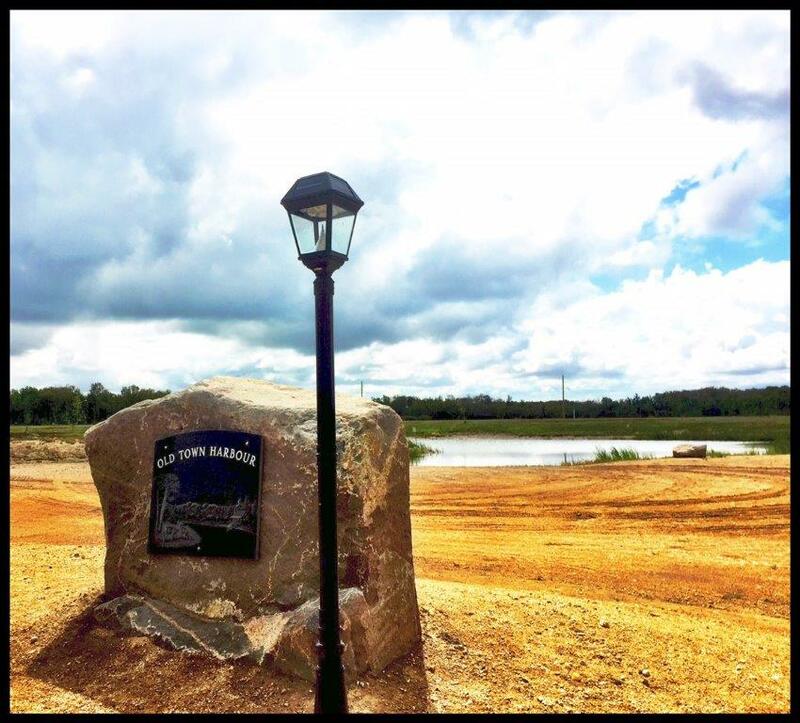 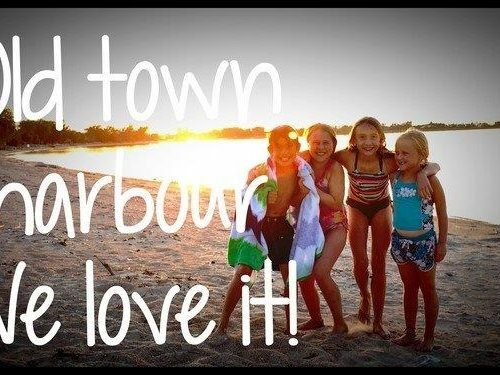 Year-round waterfront living can be yours; the good life is waiting for you at Old Town Harbour where we have 53 Lots Available. 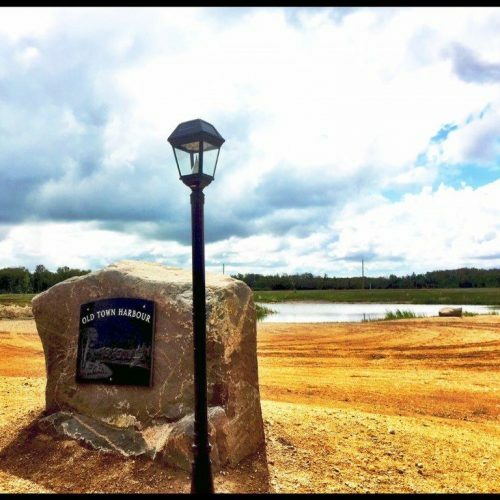 We would love to have you visit us for a personal tour of the area so that you can experience firsthand just how lovely and diverse the region is. 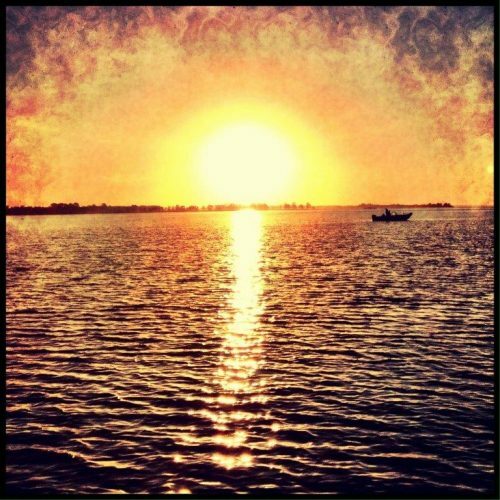 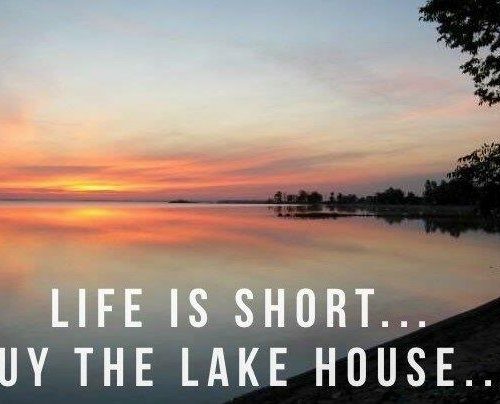 Let your days begin and end at the lake. 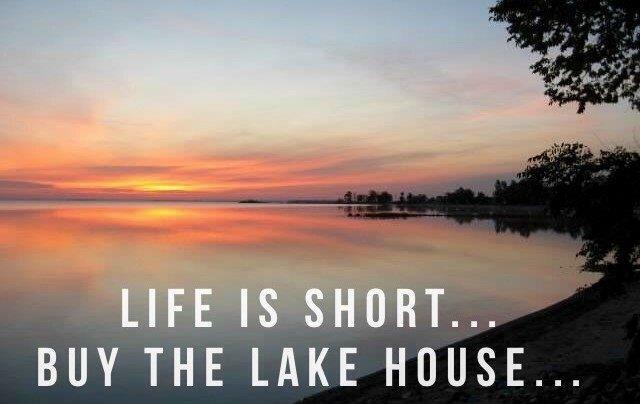 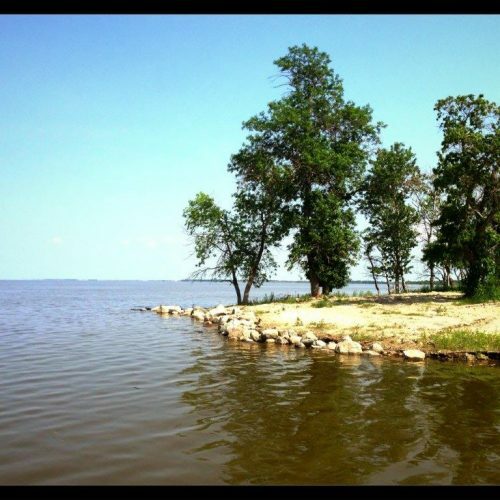 Build your dream home or getaway cottage and enjoy the natural beauty of life at the lake. 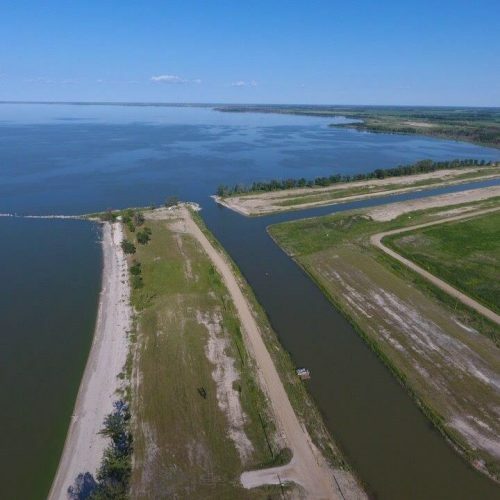 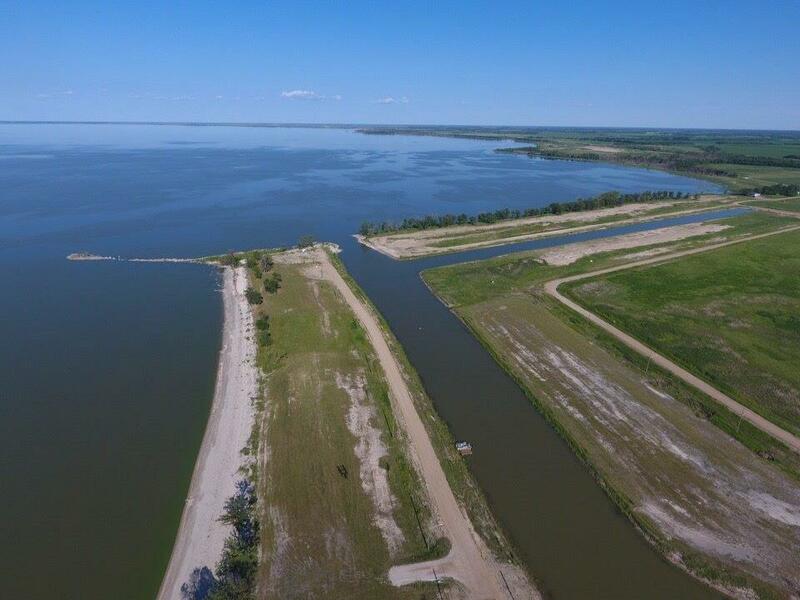 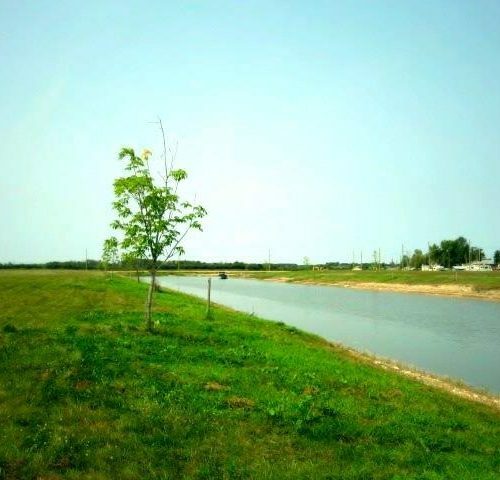 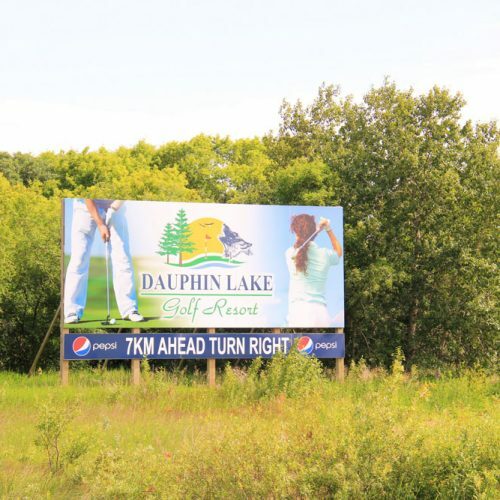 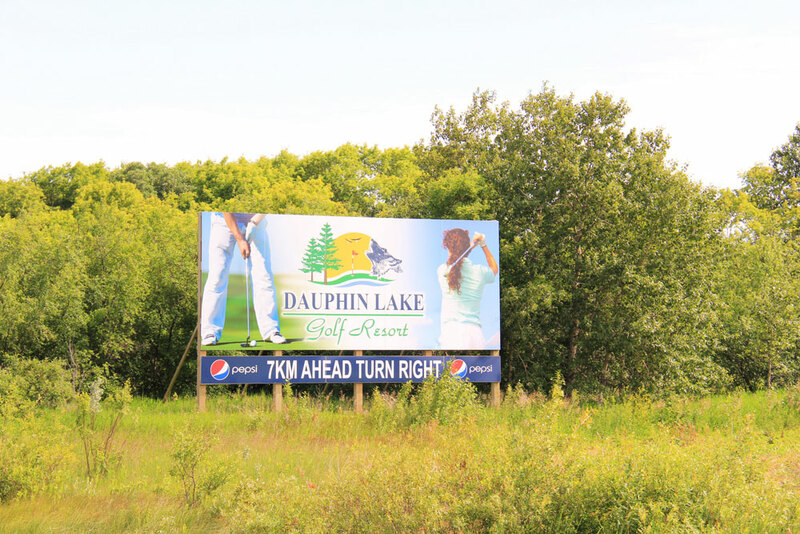 Year-round waterfront living can be yours; the good life is waiting for you at Old Town Harbour near Dauphin, Manitoba, Canada. 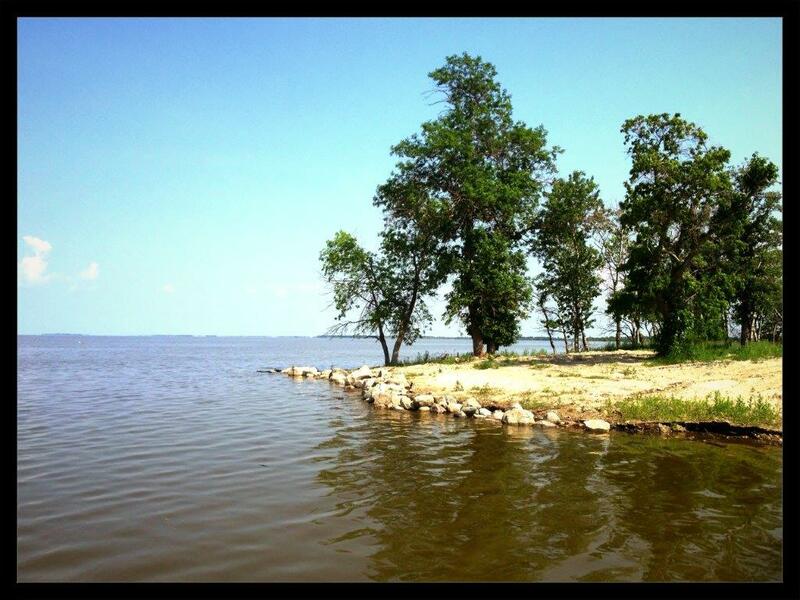 Take advantage of local conveniences and the promise of adventure right out your back door. 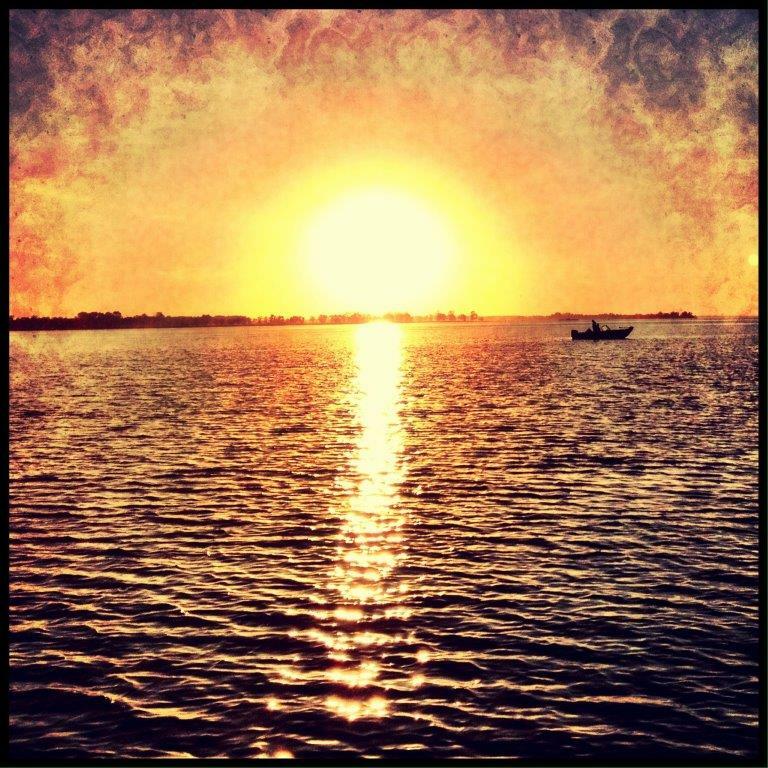 Everyrthing you need is right here!